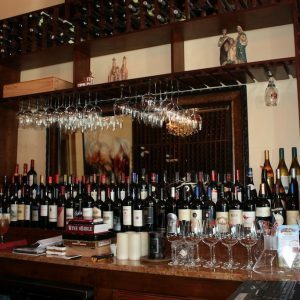 Joseph’s Wine Bar and Café is an elegant yet romantic bistro, located in the heart of Pineapple Grove in Delray Beach, Florida. Its charm will embrace you with its warmth and exquisite ambiance. Upon entrance you will be greeted by the owner Joseph, who is dedicated to providing you the most enjoyable time. Whether it is for Lunch or Dinner, Joseph’s is the place to enjoy an authentic Mediterranean inspired cuisine. 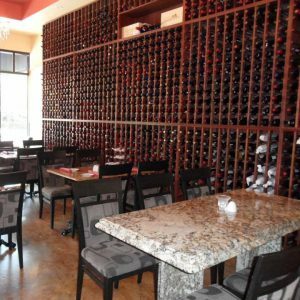 In addition, we offer an amazing wine collection of over 2,000 bottles, as well as an extensive wine selection by the glass. Join us and come experience the difference! Enjoy!